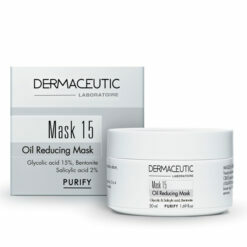 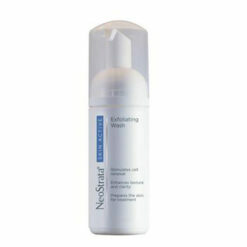 Dissolves impurities and helps reduce problem-causing bacteria. 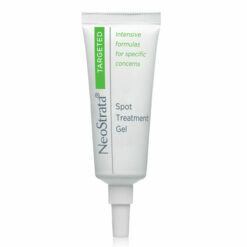 Suitable for all skin types, including sensitive skin. 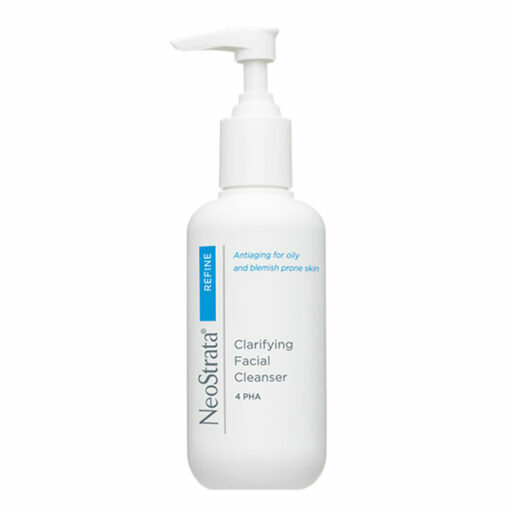 NeoStrata Clarifying Facial Cleanser is a soap-free foaming cleanser with Triclosan, a broad spectrum antibacterial, reaches deep into pores to dissolve impurities and help reduce problem-causing bacteria which can worsen conditions such as acne and rosacea. 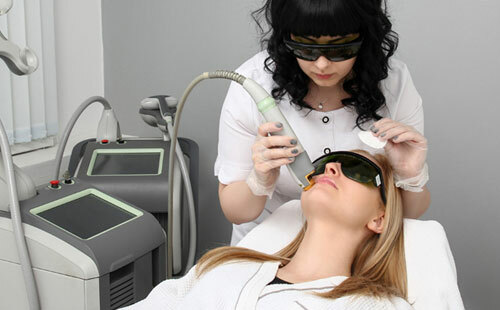 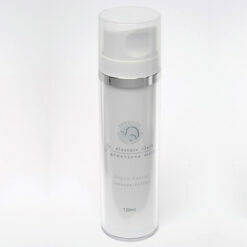 PHAs provide light exfoliation, while soothing chamomile extract and Pro-Vitamin B5 help condition skin. 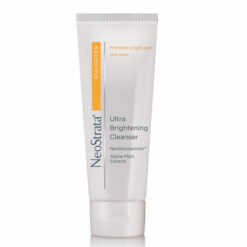 Suitable for all skin types, including sensitive skin. 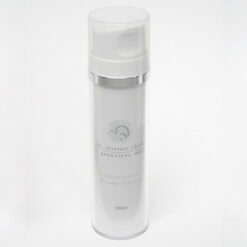 This cleanser is compatible with retinoid therapy for acne. Formulated with 0.3% Triclosan and 4% Gluconolactone. 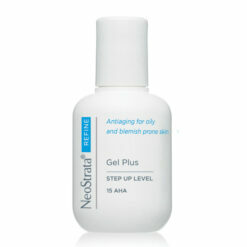 Apply a moderate amount to wet skin and massage gently to produce a lather. 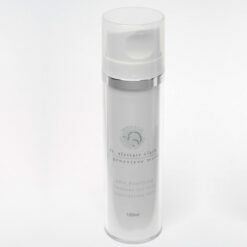 Rinse thoroughly with water. 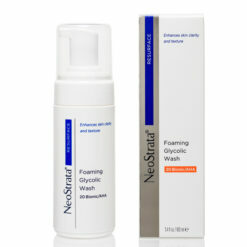 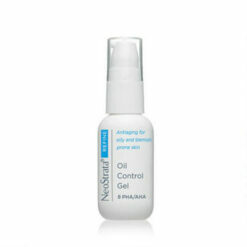 This cleanser can be used in conjunction with other NeoStrata products.